I love books that go beyond the technical. The mechanics of the camera are quite simple, it's the conceptual that is deceptively deep. And this is the type of knowledge that will never be obsolete. 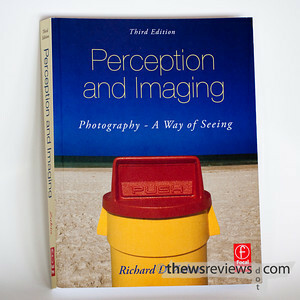 I picked up Freeman Patterson's "Photography and the Art of Seeing". It was written in 1979 and is every bit as valuable and relevant today as it was 30 years ago. I've seen the photo on the front before, I remember hearing a podcast interview with the photographer. Who was the photo by? 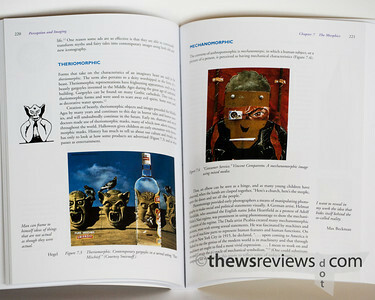 The cover image is "Push" by Pete Turner. It's also used as an example of 'shared contours' and its effect on pictorial space in chapter 5. I have several of Freeman Patterson's books, and while I'm not much of a nature photographer, his approach to textural images is one that I'm coming back to. He has certainly been influential in how I think as a photographer. Thanks for the link, I'll definitely check it out. I didn't know any of Mr. Turner's work until now, but it's very intriguing. Time to go broaden my education - again.